Same day shipping for orders received by 3:00 PM Eastern time Monday - Friday (excluding holidays). Save 37% vs. the single bottle price with gallon size jugs. Price per bottle is based on the number of bottles ordered. Shipping by UPS ground unless otherwise specified. Orders received by 3:00 PM Eastern time Monday - Friday are shipped the same day (excluding holidays). Price does not include taxes or import duty on international orders. 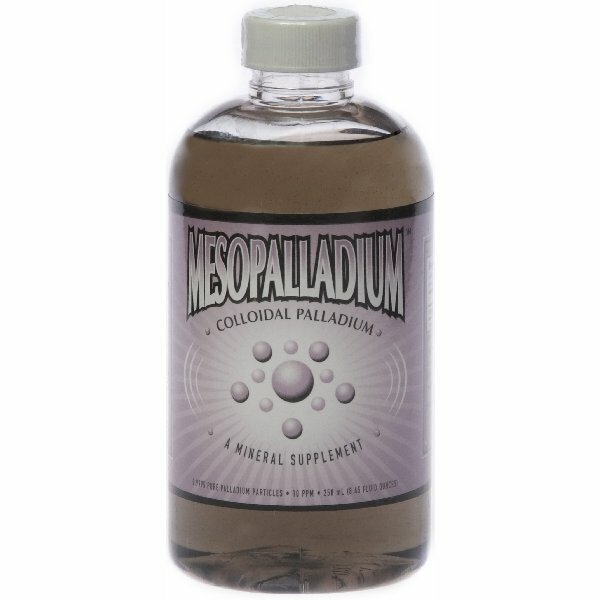 We guarantee that Mesocolloids are tested and certified to contain the concentration of colloidal minerals (silver, gold, copper, platinum, etc.) printed on the label. The labeled concentration values are minimum values and typical values are generally higher. Our products undergo laboratory testing to insure consistency of concentration and purity. We guarantee your satisfaction with our products in accordance with the Refund Policy below. If you are not sure that our products will work for you, Try a single bottle risk free for 90 days. 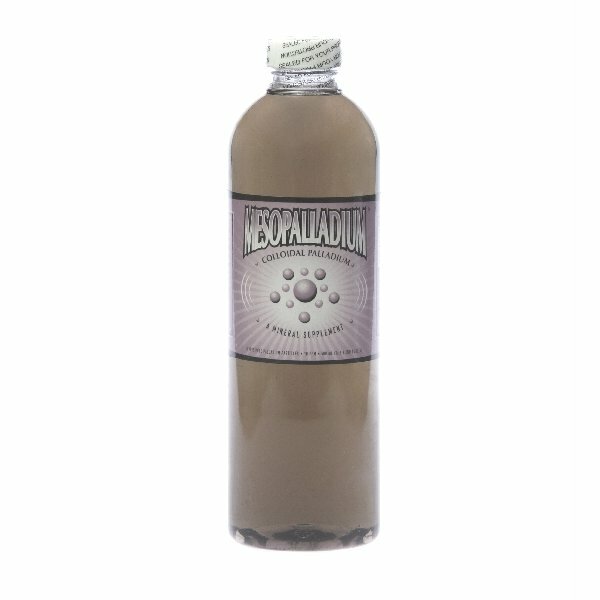 If you are not pleased for any reason, you may return the bottle for a full refund of the purchase price, minus the cost of shipping. This offer is to allow you to try a product to be certain it will work for you. 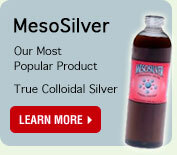 Please try a single bottle to be sure the product performs to your satisfaction before placing quantity orders. 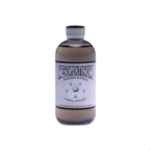 The unconditional refund policy does not apply to quantity bottle orders, combo packs, gallon jugs or carboys. The unconditional money back guarantee does not apply to refused shipments. Buyers who refuse to accept delivery of their shipment will be subject to a 15% restocking charge.